Confession: I have this freakish obsession with sorting things into categories. Organizing the clothes in my closet, putting photos into albums, arranging books on shelves…so fun!! And if you think that’s weird, you should see the pleasure I get reordering things based on new categories. Sometimes I’ll reorganize my clothes by colors instead of seasons; I’ll reassemble photo albums by locations instead of time periods; and I’ll rearrange books by topic instead of height. 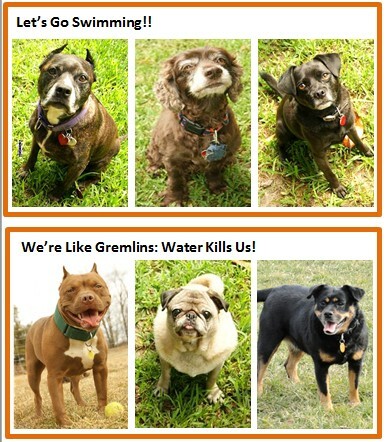 So it seemed natural for me to categorize — and then recategorize — my dogs, too. For some of us, the categories end there: once you know the breed, the game is over. But dogs are complex individuals, and the game is just getting started!. Then there’s the fun stuff, like their personalities and behaviors. I could go on (it’s fun, isn’t it?! 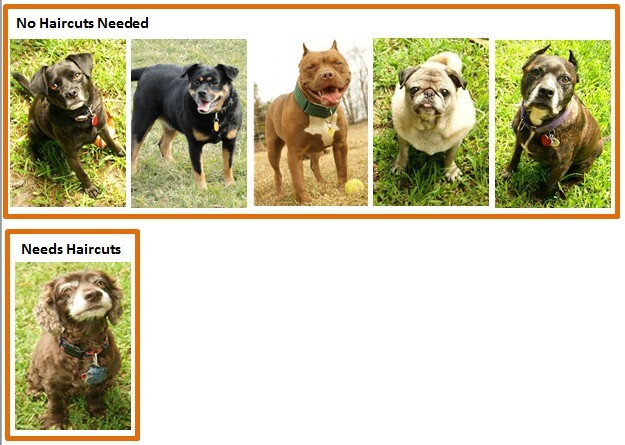 ), but hopefully you’ve noticed something: when you look at how my dogs are grouped, it’s different for each category. 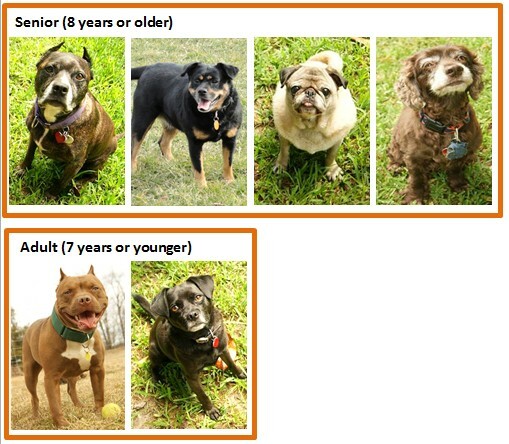 If I assumed that breed alone could tell me who they are as individuals, I’d risk putting them into the wrong box. If you’re like me, your dogs live as companions. They don’t work or perform or engage in specialized behaviors. Their “job” is to be part of the family. 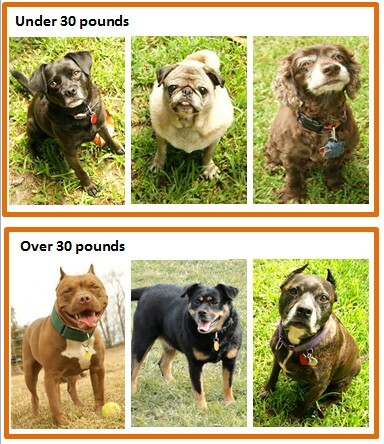 And if you’re like me, you chose your dogs partly because of their appearance. Something about them was attractive to you. For me, I’m sucker for round heads, cropped ears, black fur, or beady eyes. 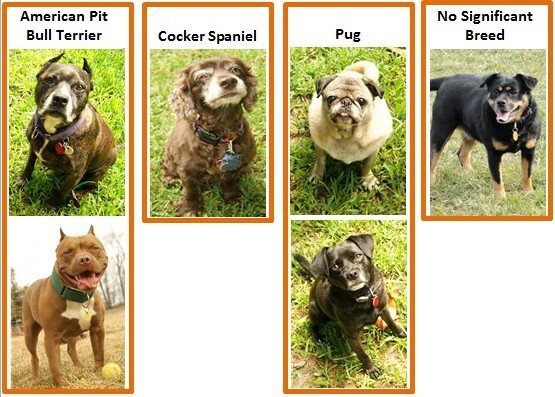 Knowing this, breeds can be a handy category for choosing a dog, whether we’re drawn to a certain look or we’re hoping for a particular behavior. But breed is not the only category. 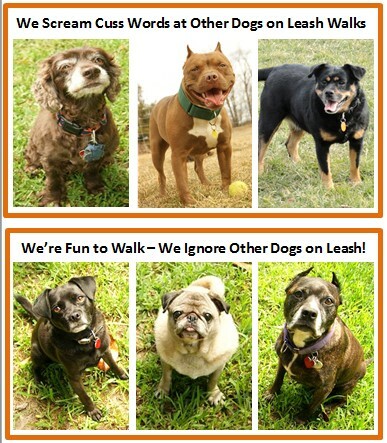 When we look beyond just breed, we learn valuable information about who dogs are as individuals. 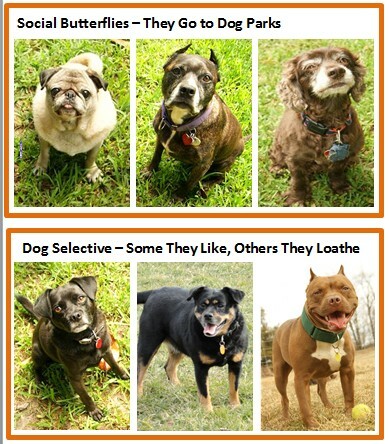 We learn that dogs with similar appearances might not have similar personalities or behaviors. And we learn that dogs who look nothing alike could share the same pet qualities we find endearing. 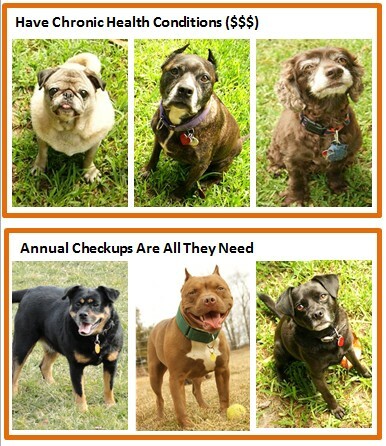 By looking at all the ways to categorize dogs, we can’t help but see that each one is unique. So maybe my weirdo obsession with sorting things — and then sorting them again — paid off! 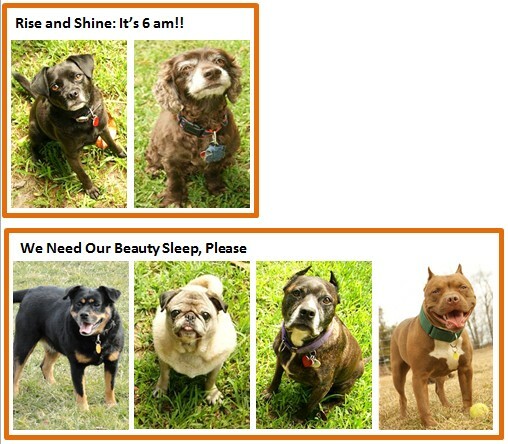 If nothing else, it’s helped me see my dogs as individuals. PS: You think I’m making this obsession up? 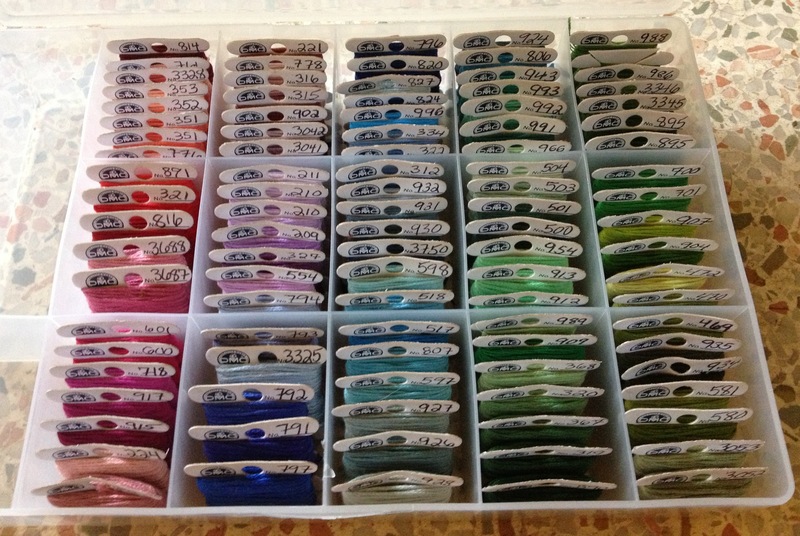 Here’s how I’ve organized my needlepoint thread…..for now.